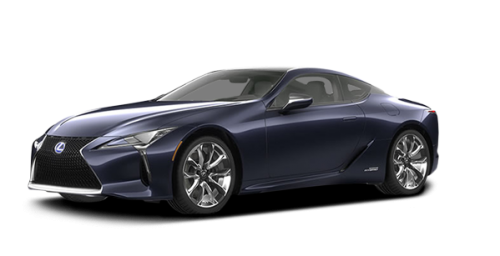 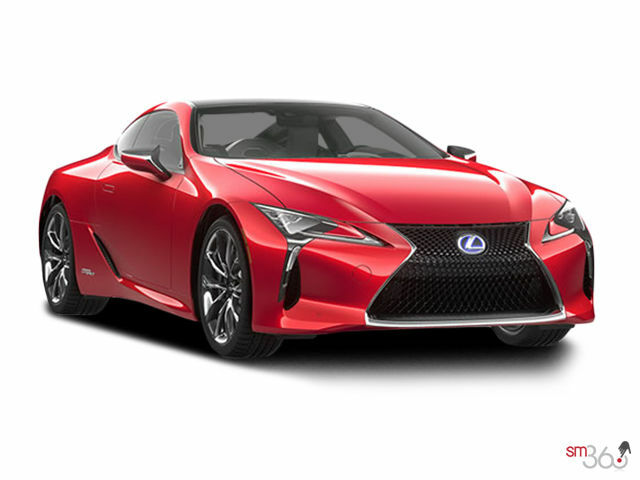 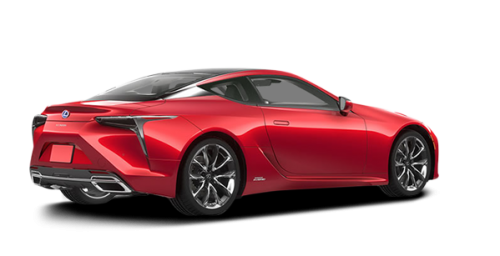 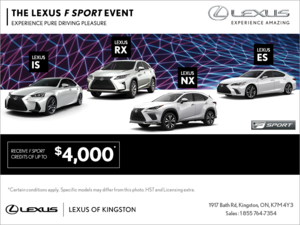 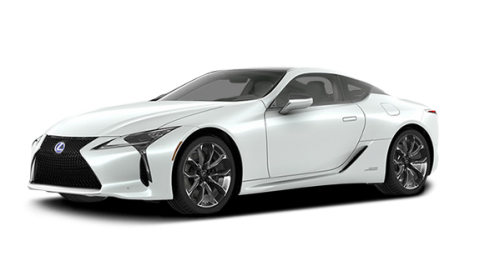 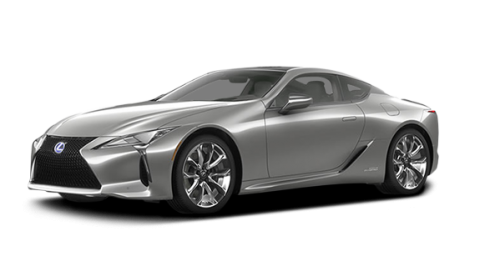 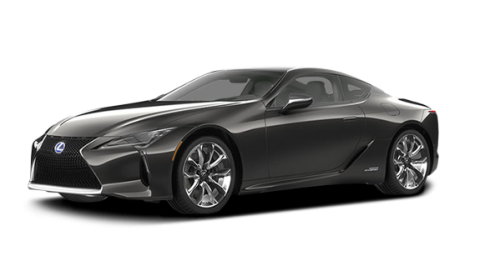 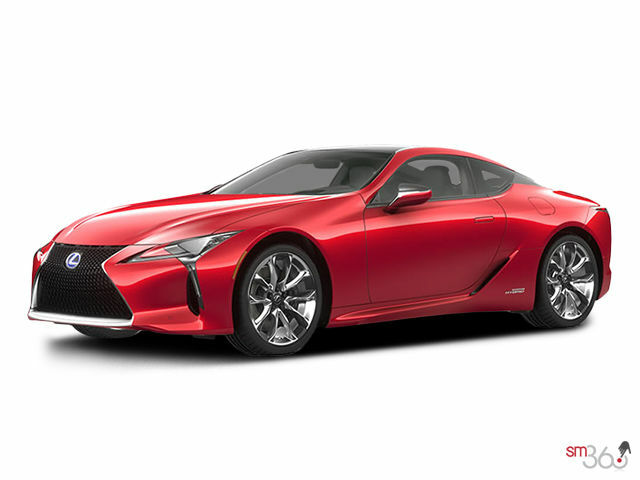 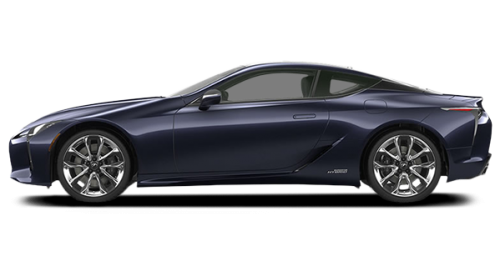 Introducing the 2018 Lexus LC 500 and LC 500h. 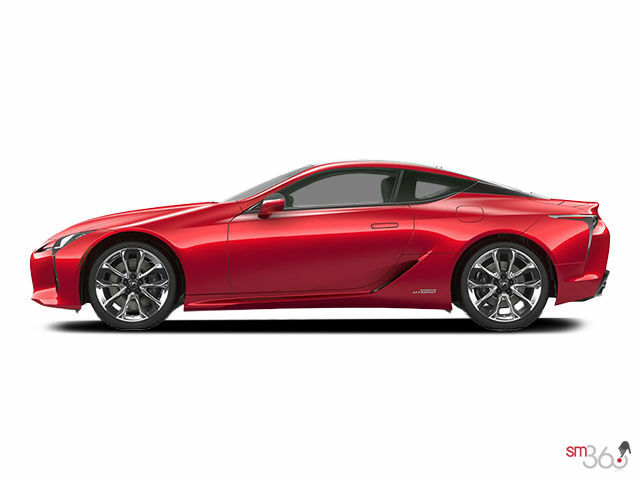 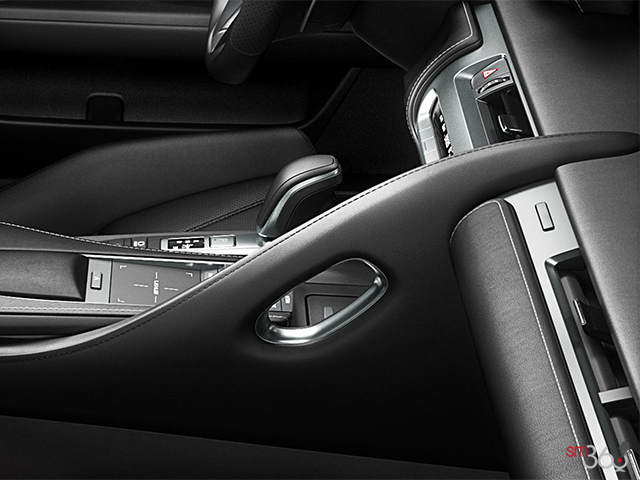 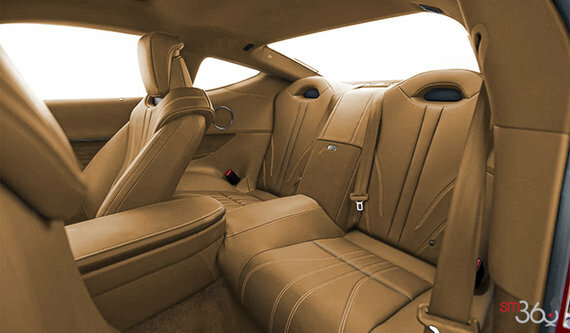 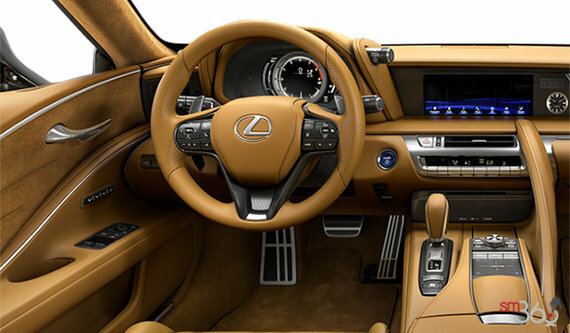 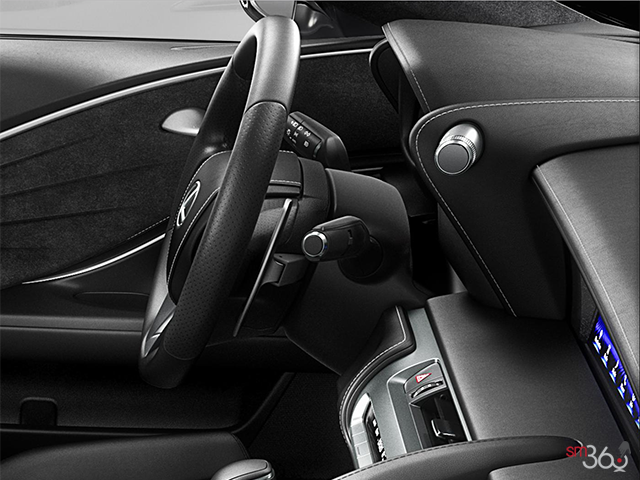 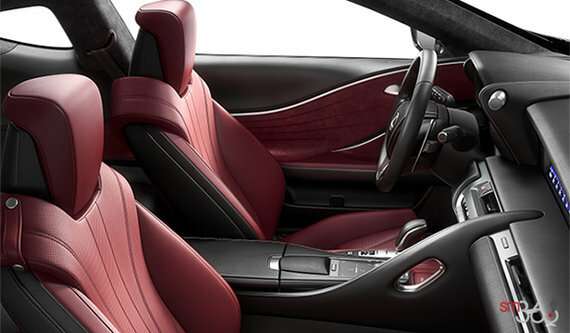 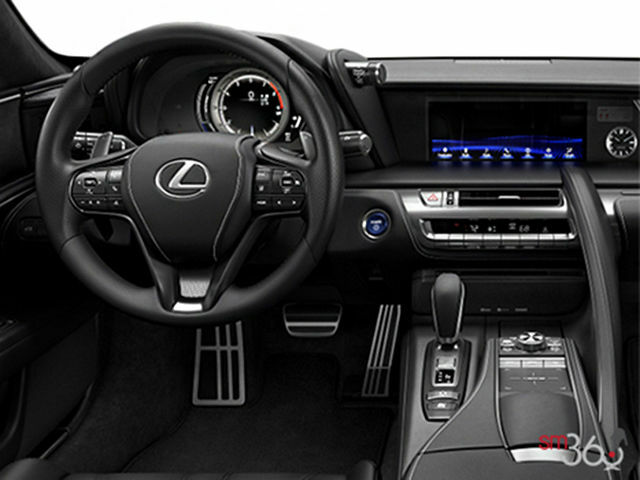 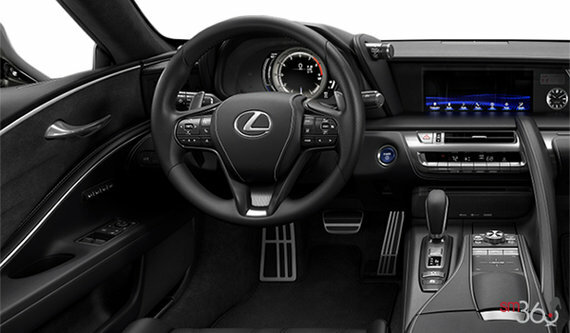 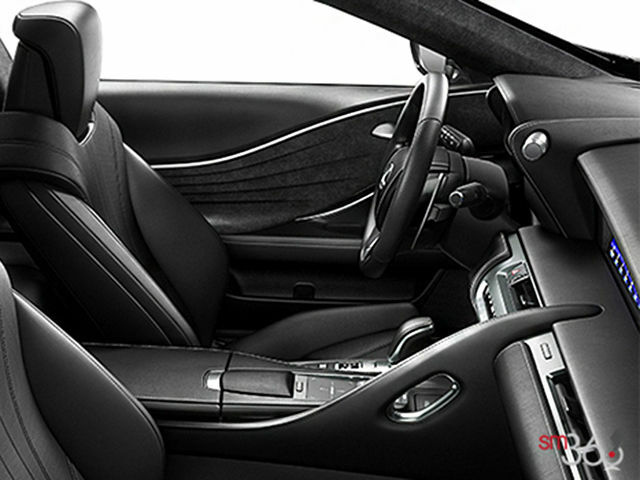 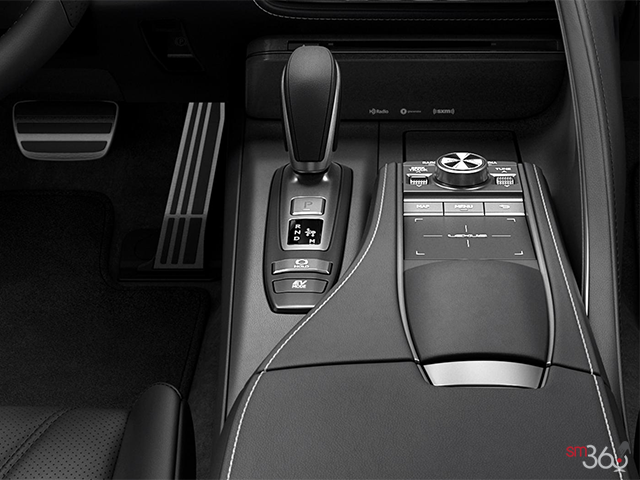 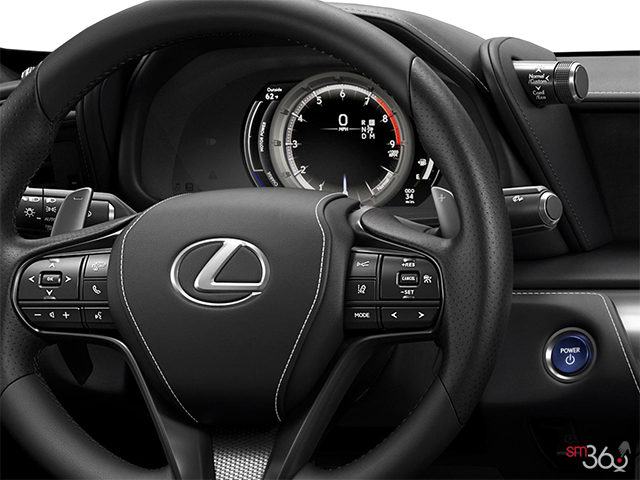 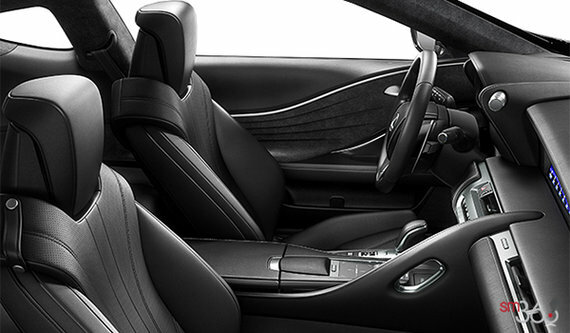 Daring in conception, powerful in performance, and true to the spirit of the LF-LC Concept that inspired it. 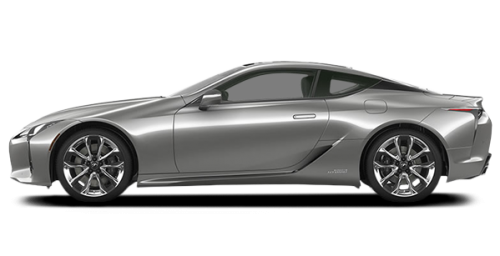 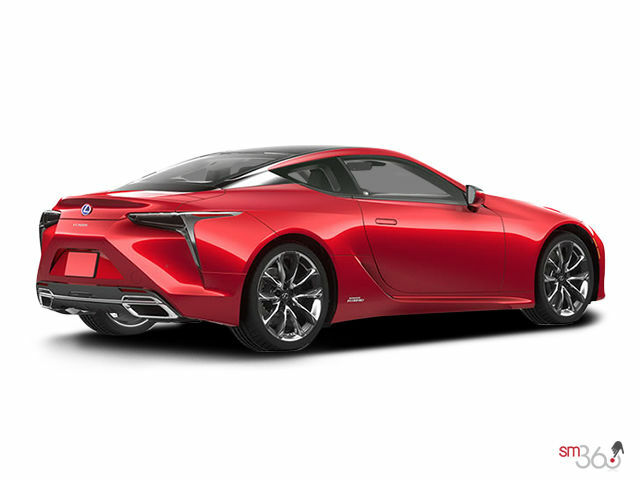 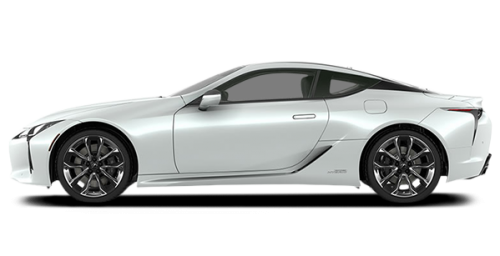 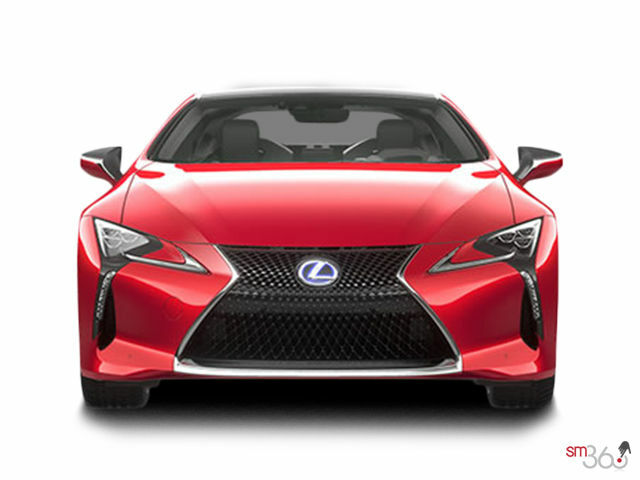 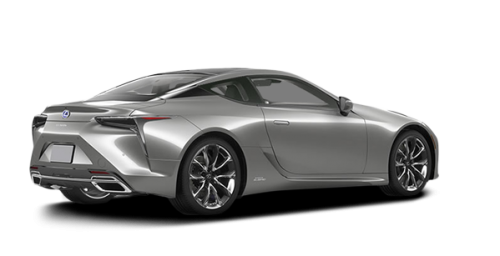 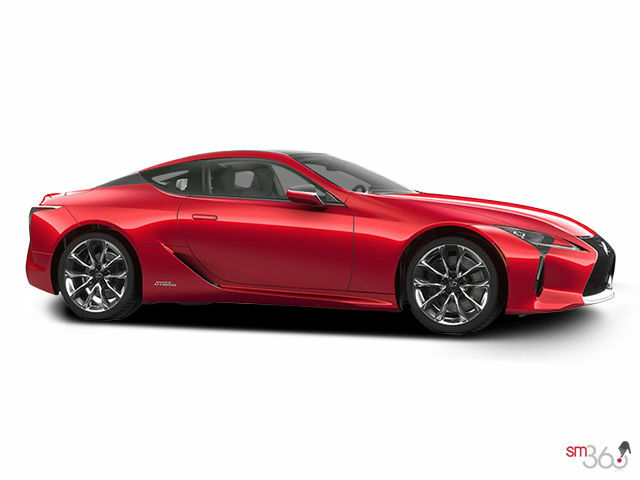 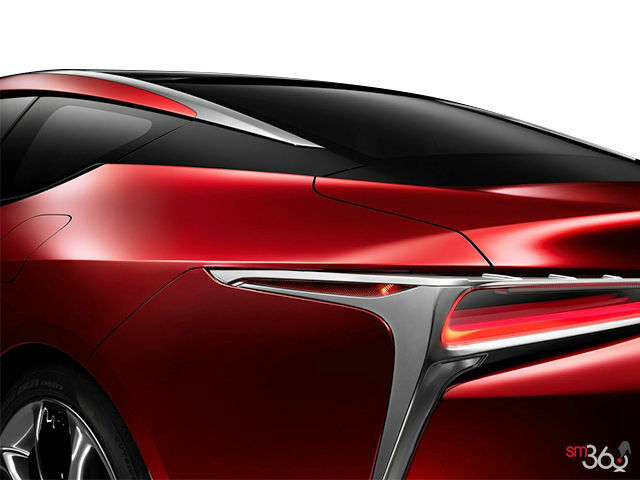 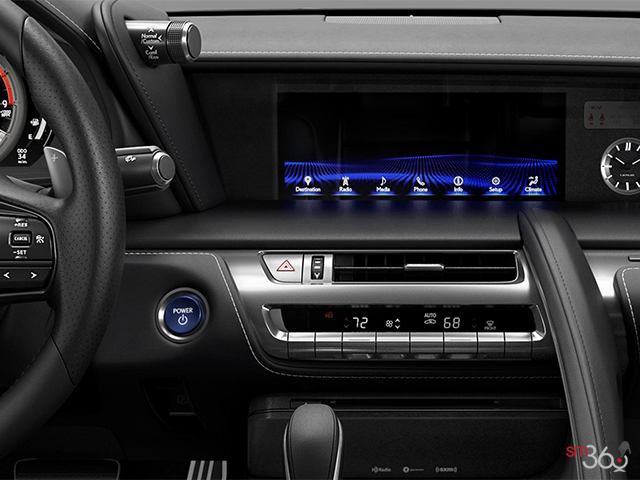 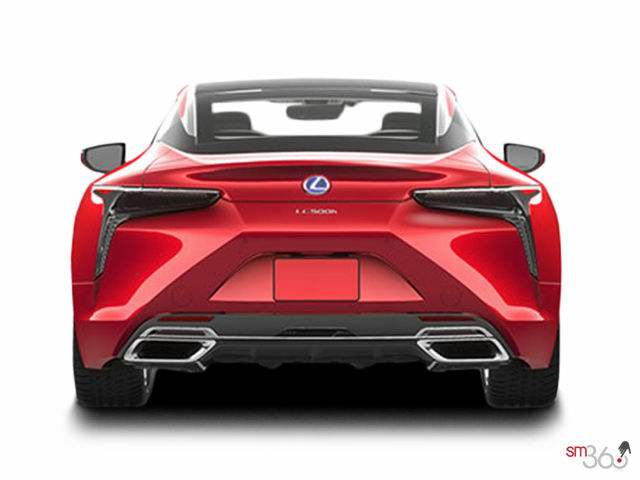 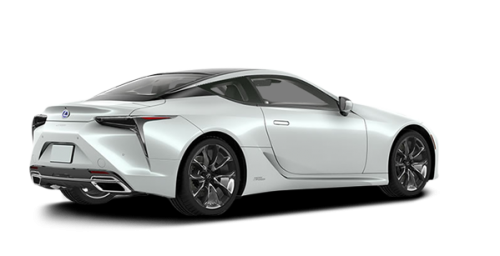 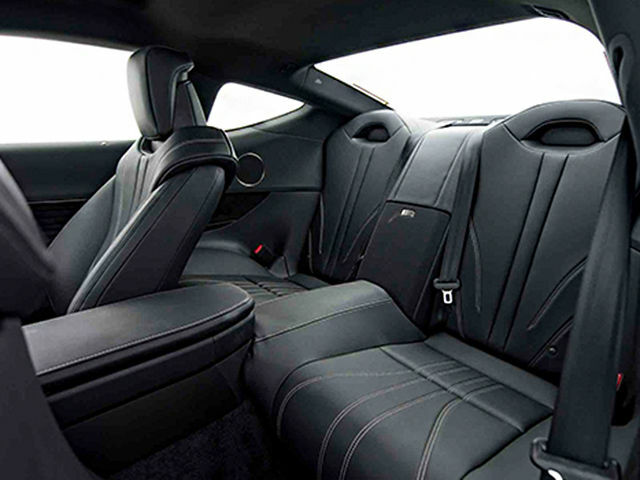 Lexus LC is a new phase of amazing, and the next step in Lexus’ design and performance revolution.